Resolving to eat healthier in the new year? Find out the one (easy) habit you can’t afford to skip if you’re going to succeed! 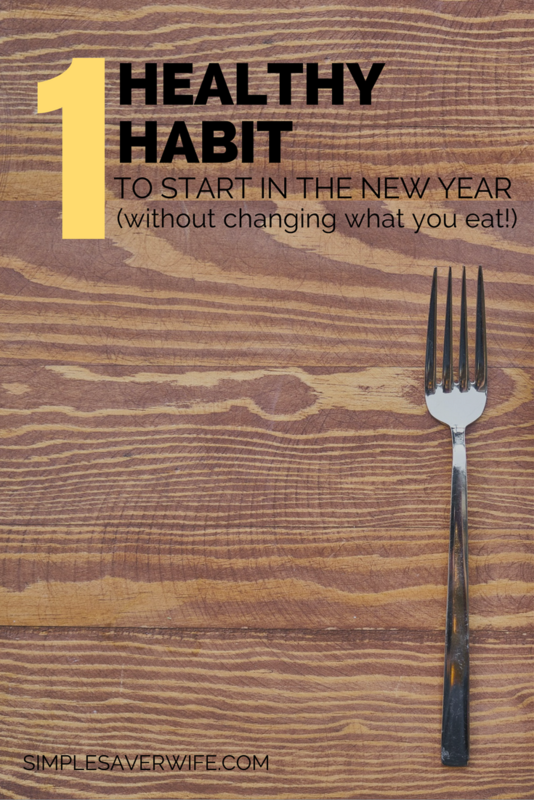 When looking forward to a new year, it’s very common to want to eat healthier (and this is an admirable resolution!). Yet, it is just as common to fall hard off that bandwagon about two months—or even sooner—after the new year begins. Well, our good intentions are great, but reality inevitably sets in, and then we easily slip into our old habits once again. We may feel overwhelmed by our high expectations, or we’re not sure how to deal with the challenges that we face, so we just give up. We’re trying to jump instantly from level one to level ten, while ignoring the steps in between. We forget to give ourselves grace in learning a new habit and, in turn, neglect our end goal. 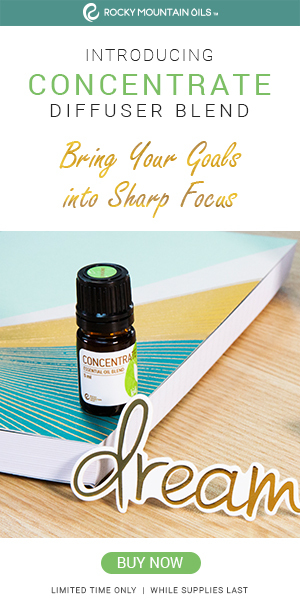 Luckily for you, I want to teach you just one healthy habit that you can start implementing immediately, and you don’t need to make any changes (if you don’t want to). Let me tell you. You may be surprised at how easy it really is. By reading labels (even if you don’t stop buying and consuming that particular product), you will start to become aware of what goes into your food. Hopefully, this will make you curious about what some of those ingredients you can’t pronounce actually are! When you read an ingredient label, there are several questions you may want to ask yourself. How many ingredients are on the list? Can you pronounce all the ingredients? Would you cook with those same ingredients in your own kitchen? How many ingredients are refined or a type of sweetener (i.e. sugar, high fructose corn syrup, aspartame, cane juice, etc.)? Even if you don’t have all the answers to these questions, you will begin to observe how many of the foods and drinks you consume contain healthy (or questionable) ingredients. This is a stupid-easy first step. For real. You could start today by walking over to your refrigerator or pantry and picking up the first package you see. It doesn’t mean you need to feel guilty. It doesn’t require you to throw away anything. It doesn’t even force you to stop eating it. Just…read.